SPEC INDIA’s Cloud App Development Services possess a wide-ranging proficiency in development and implementation of finest cloud-based solutions with PaaS (Platform as a Service) as a cloud computing service, imbibing the nuances of a multi-tenant architecture. 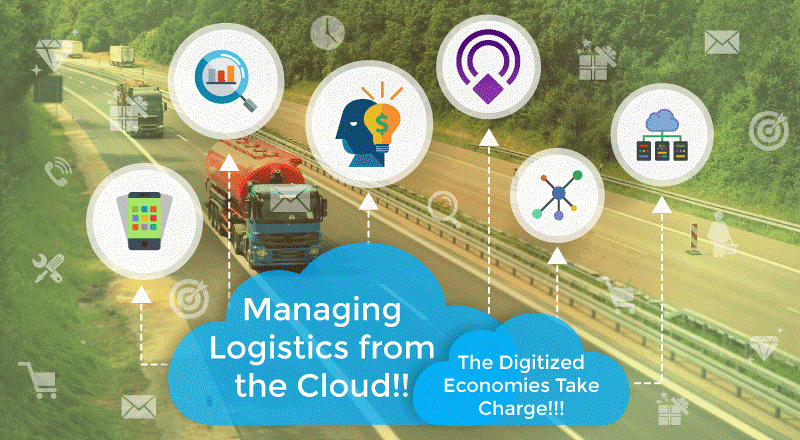 Leveraging the inexhaustible power of the Cloud, our comprehensive cloud-based service offerings showcase maximum scalability, reduced costs, maximized ROI and easy development. Our dedicated team of cloud professionals help enterprises run their business without the need for heavy investment in technology infrastructure, select the best cloud computing model – Public, Private and Hybrid cloud, that serves your business requirements and showcase experience in cloud application platforms. We at SPEC INDIA, believe in staying abreast with latest technologies and have garnered ample expertise and experience in cloud application development and deployment services. 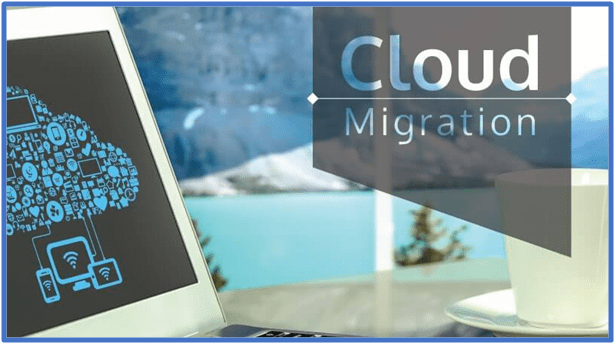 Why SPEC INDIA for 'Cloud Migration & Integration Services'? 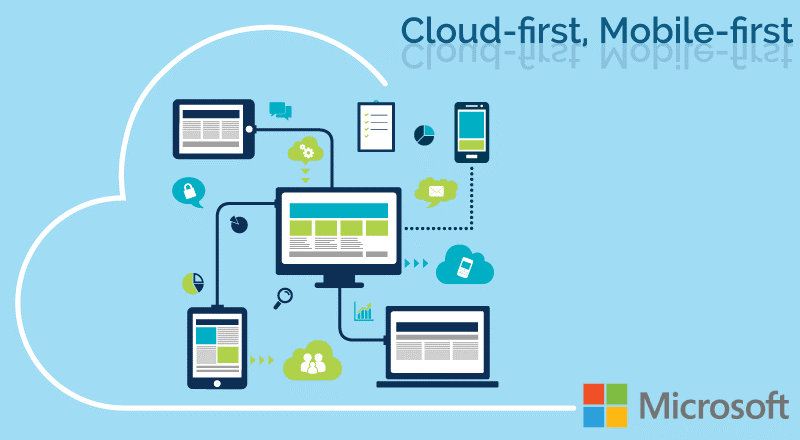 As cloud service providers, our team of software experts can help grow your business, through the cloud and overcome technology challenges, to the finest. 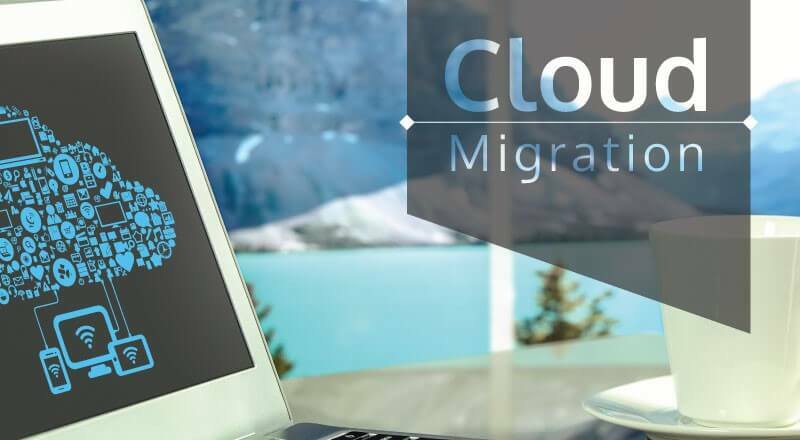 Cloud Migration Services, Supporting Almost Everything as A Service! !